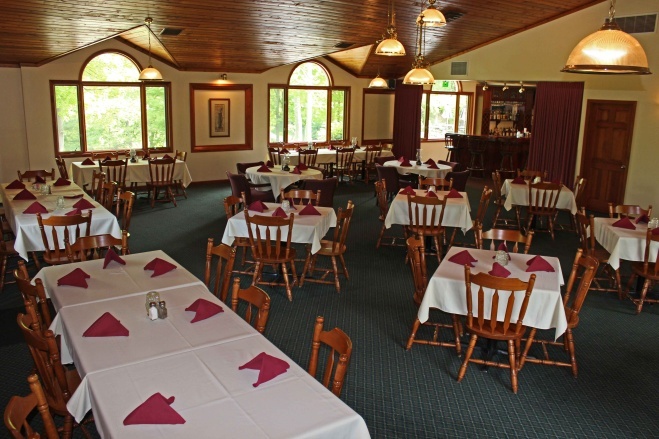 Our banquet facility can accomodate up to 120 people and is perfect for hosting after-golf events, wedding receptions, business luncheons and meetings, or holiday parties. 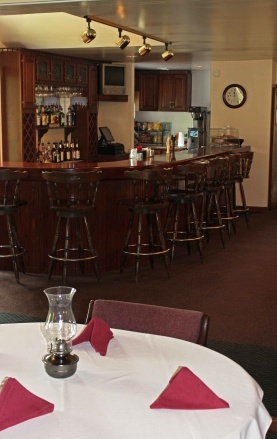 Clubhouse Manager, Peggy Sizemore, will happily assist you with all of your food and beverage selections. Feel free to call Peggy at (513) 575-3900, Ext. #3, for help planning your upcoming event!